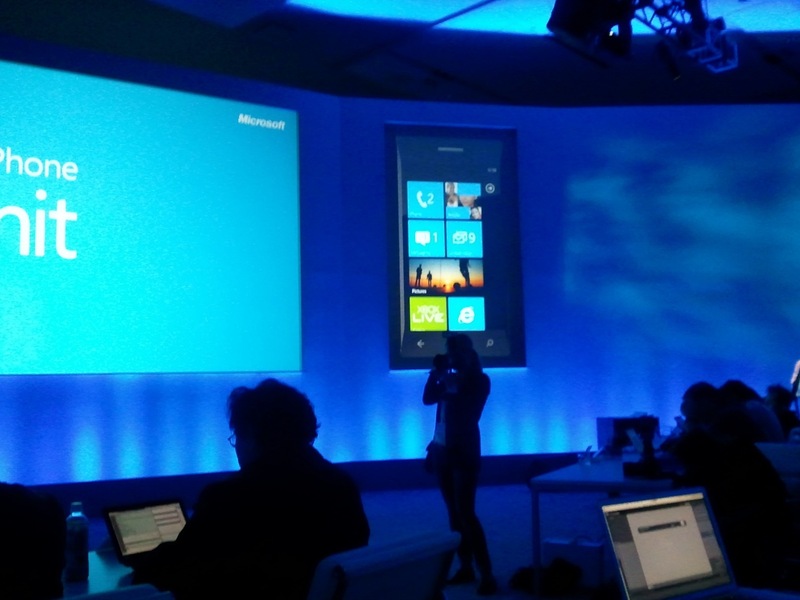 At Microsoft’s Windows Phone Summit today in San Francisco, the company unveiled the future roadmap of its mobile product, Windows 8. This has been quite an interesting week for Microsoft, which shared its plans to jump into the hardware game with its hybrid tablet, Surface. A big part of the Windows Phone experience is the start screen where you can customize which apps appear, as well as get information in real-time from within those apps without even opening them. – Developers can now build large style apps, which wasn’t allowed before. This was previously only available for Microsoft and OEMs. With a deep focus on building upon the relationship we have with our mobile devices, Microsoft is hoping to capitalize on that fact by leveraging developers and user’s desire to make it their own. All of the layout and personalized customizations feel like what captured the minds of millions of MySpace users back in the day. Will it pay off for Microsoft? We’ll know come fall.